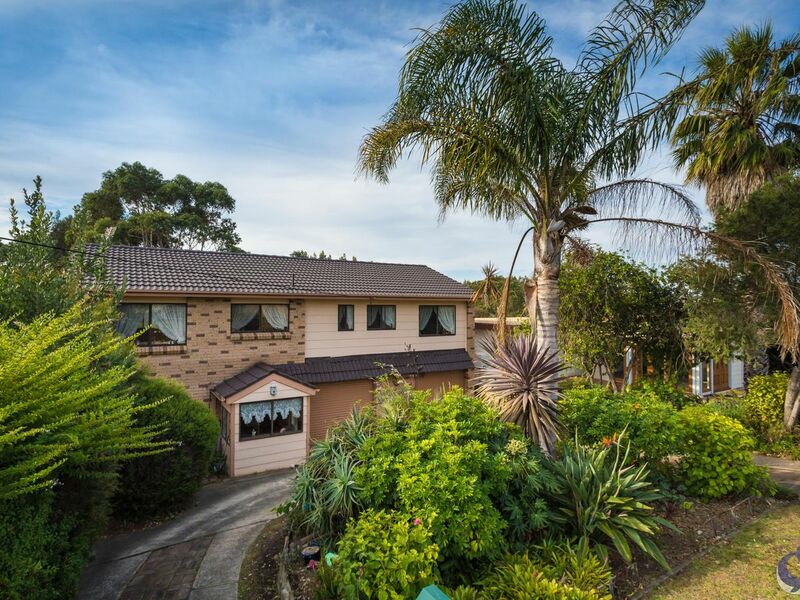 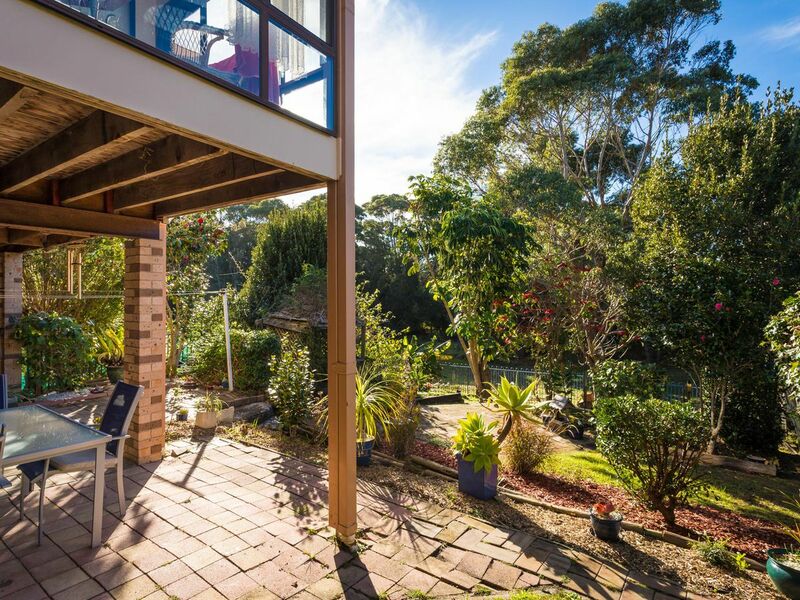 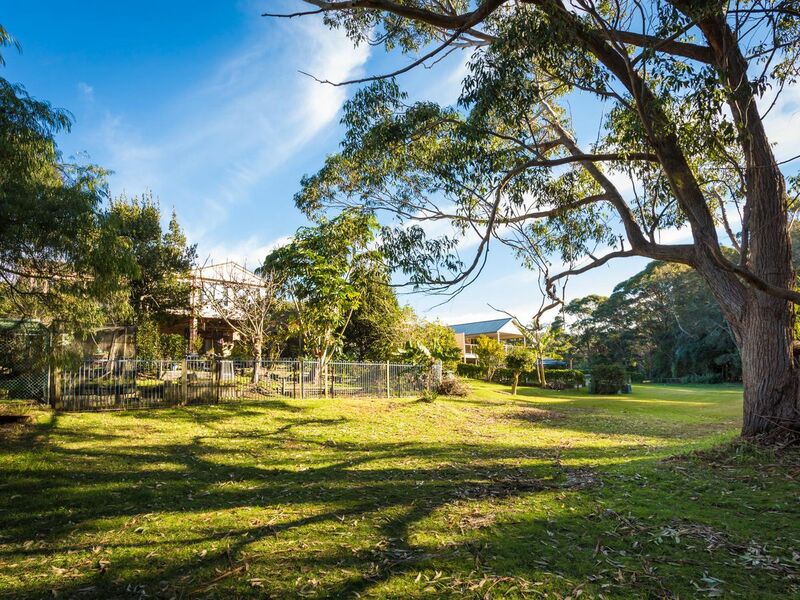 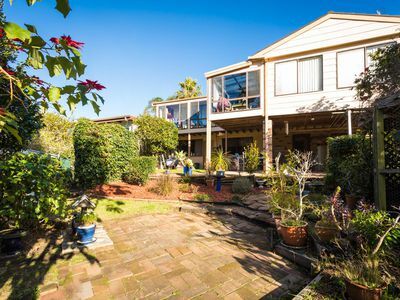 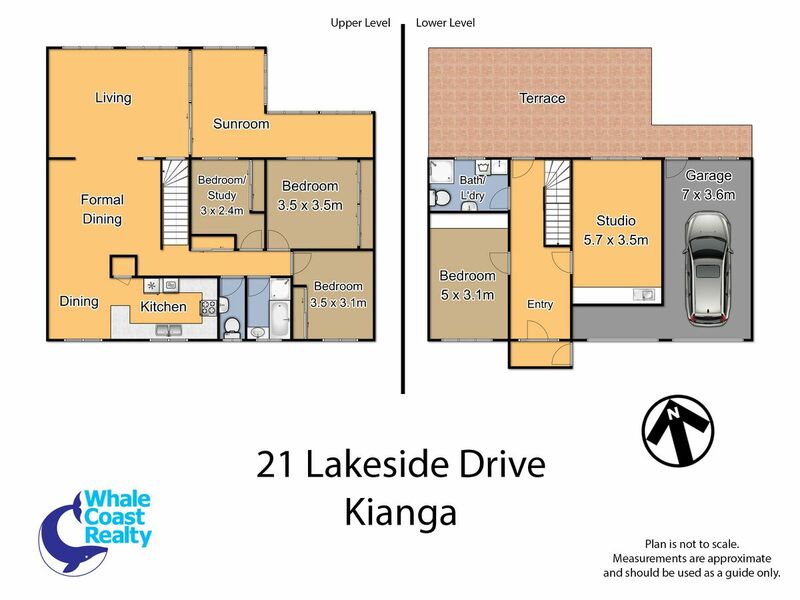 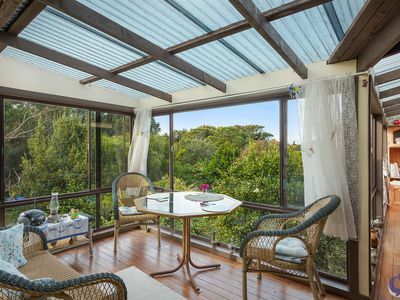 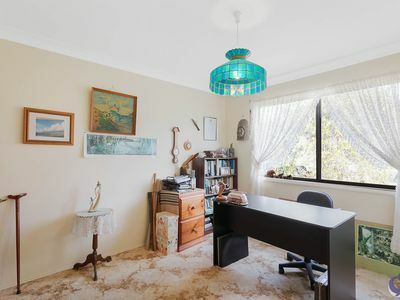 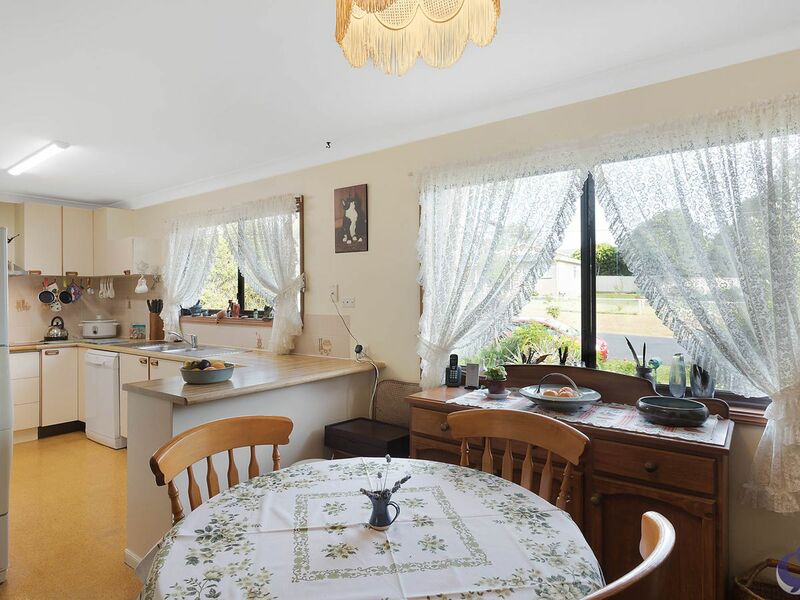 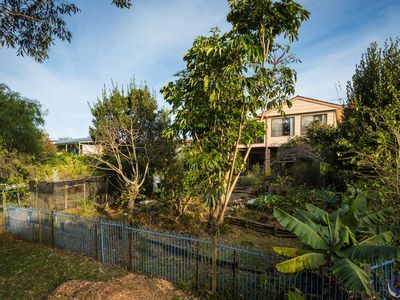 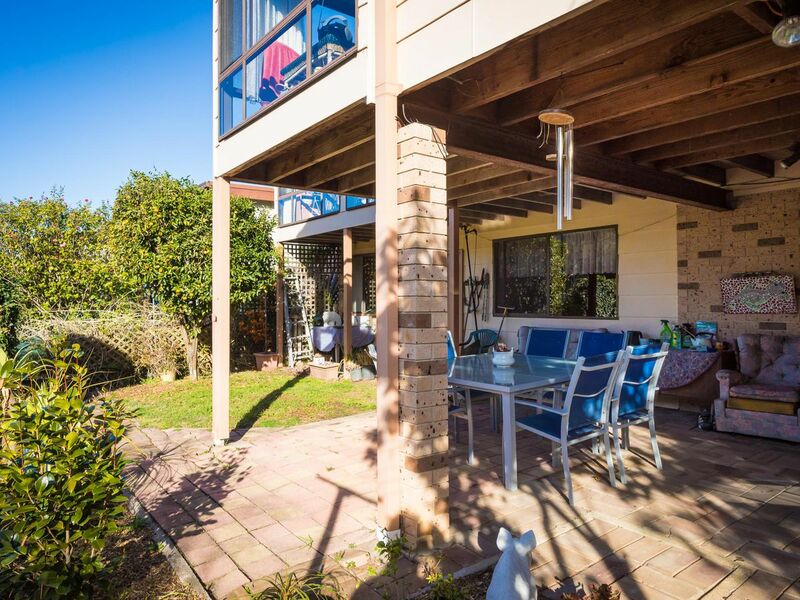 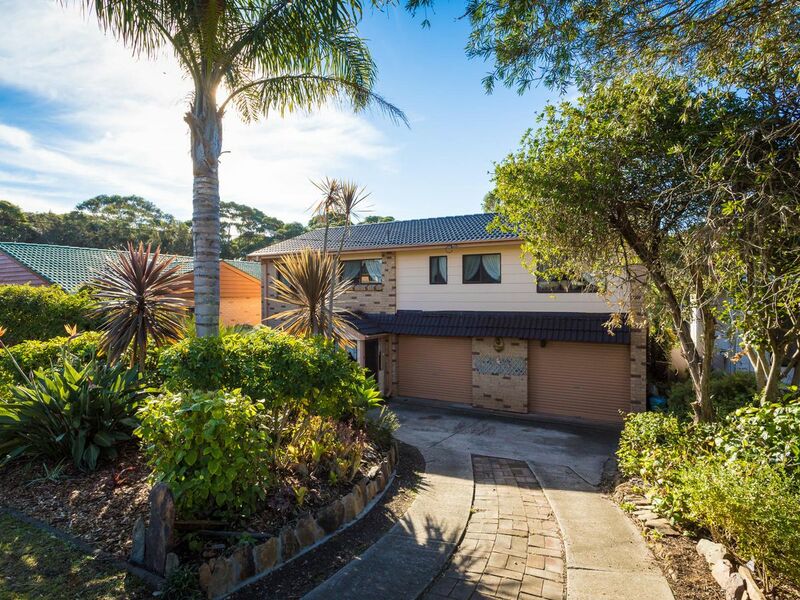 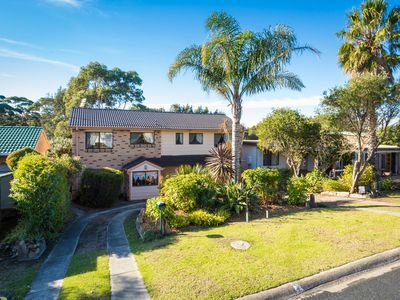 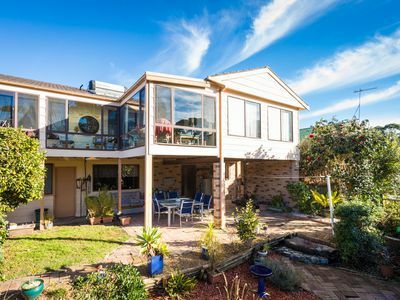 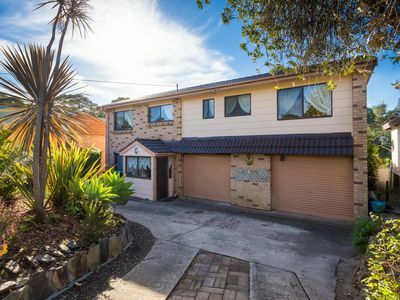 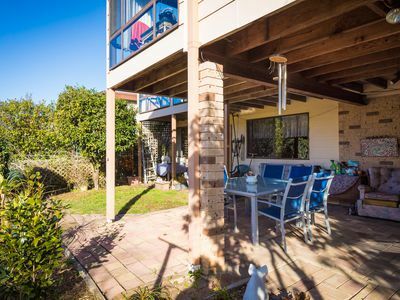 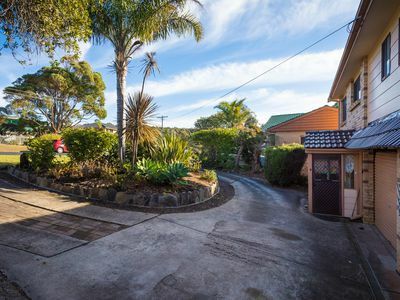 This is your opportunity to enjoy a coastal lifestyle, in a family home with a nature reserve at the rear, that provides privacy as well as an easy 200 metre walk to the beautiful Kianga beach, park and the local cycle way. The floor plan offers good flexibility, with 4 bedrooms, 2 bathrooms, studio space, formal dining, large open lounge living area and a nice expansive sunroom. 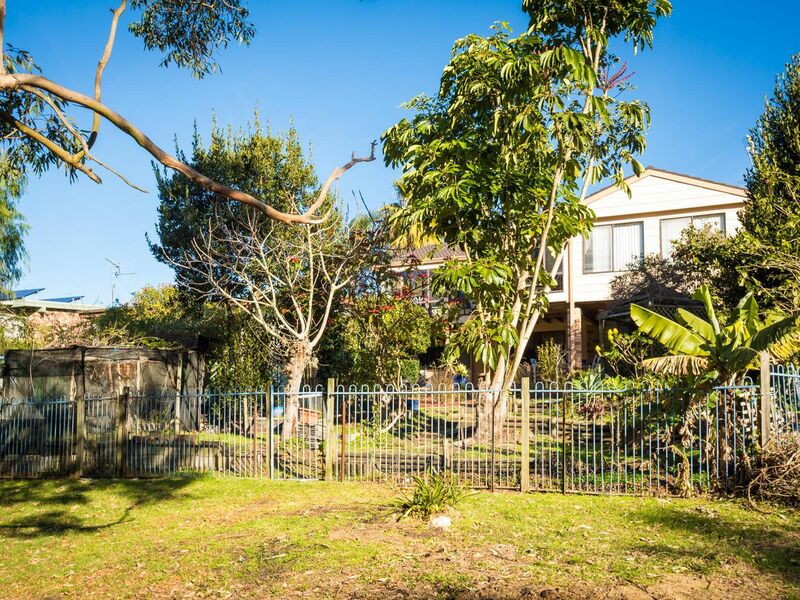 Downstairs there is an entrance foyer, roomy bedroom, studio area, plenty of storage plus bathroom combined laundry and an expansive outdoor covered terrace that overlooks the fully fenced rear yard. 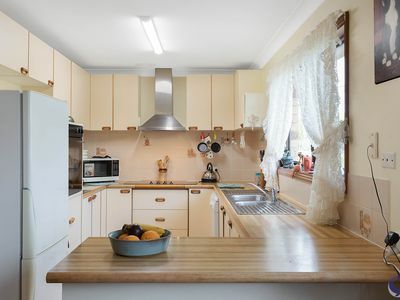 The double garage has been converted into single car accommodation with a converted studio and a great big workshop area. 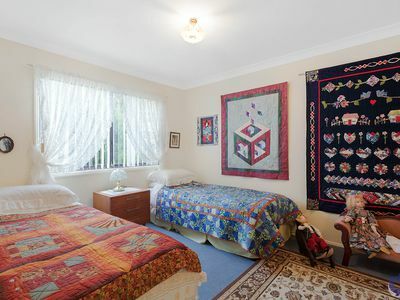 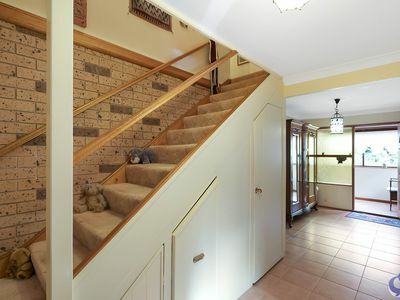 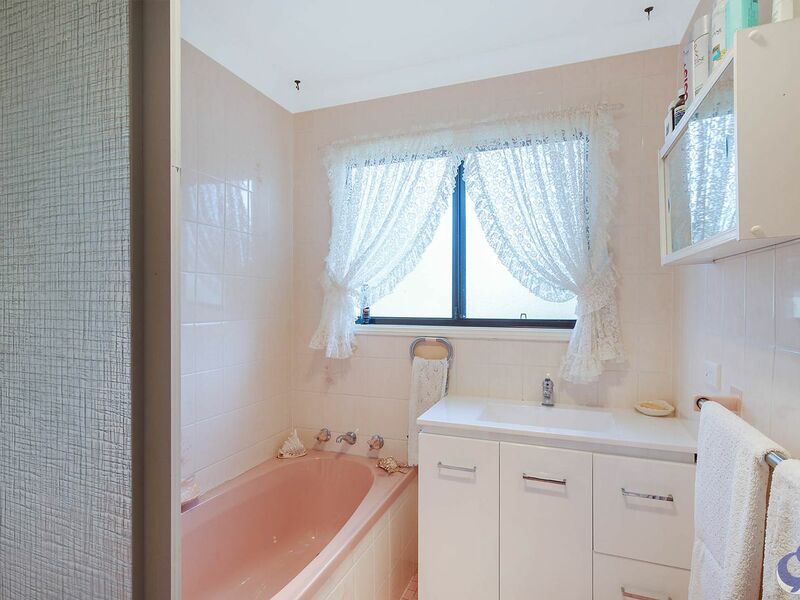 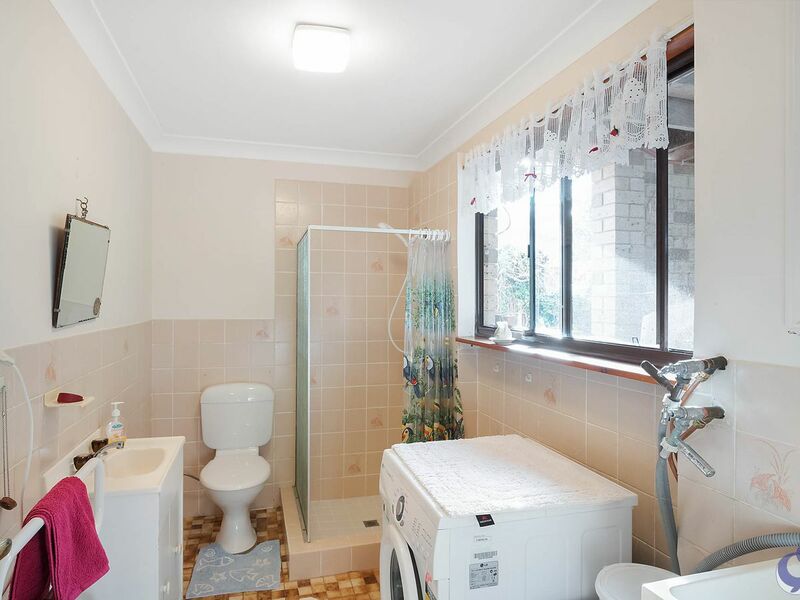 Move upstairs to 3 good sized bedrooms with BIRs, a bathroom and separate toilet. The kitchen has as big pantry, dishwasher and informal eating area. 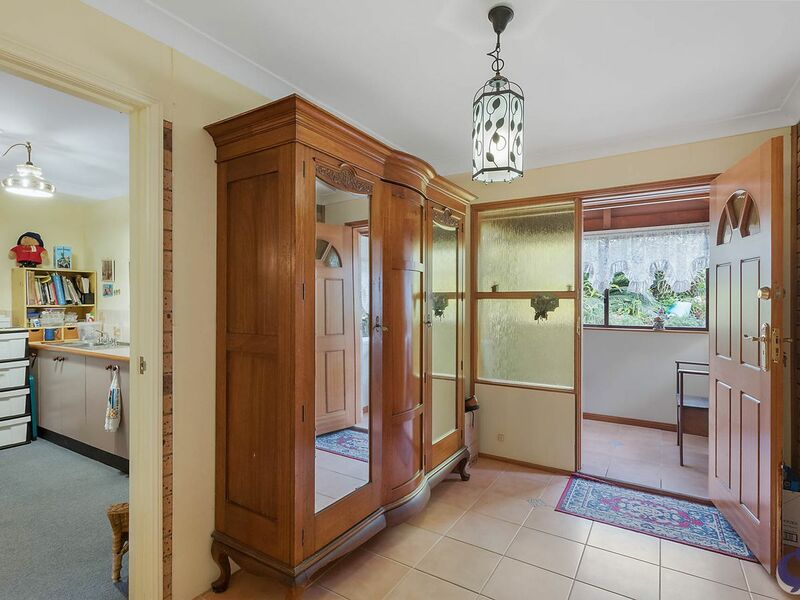 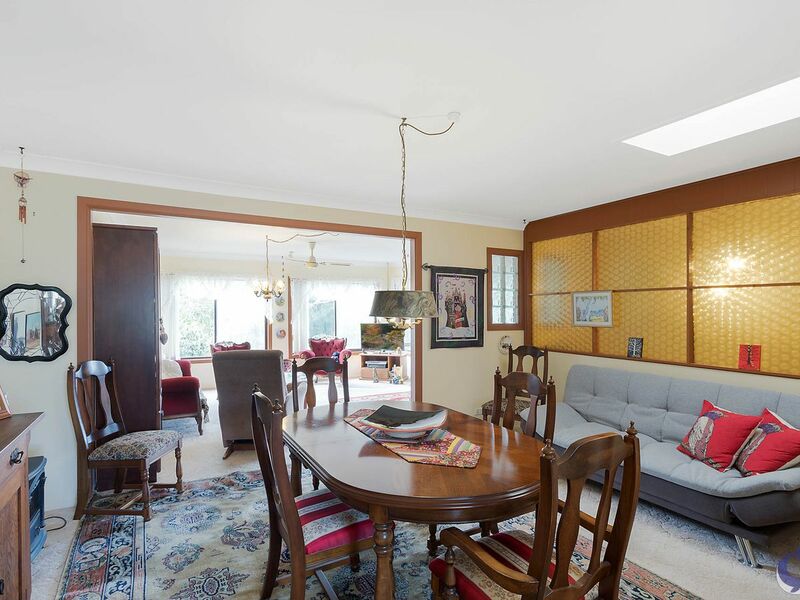 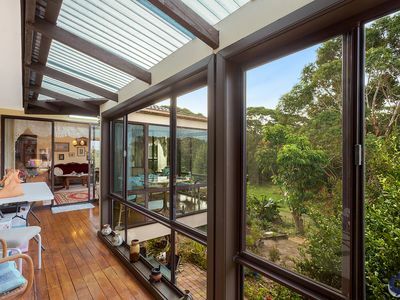 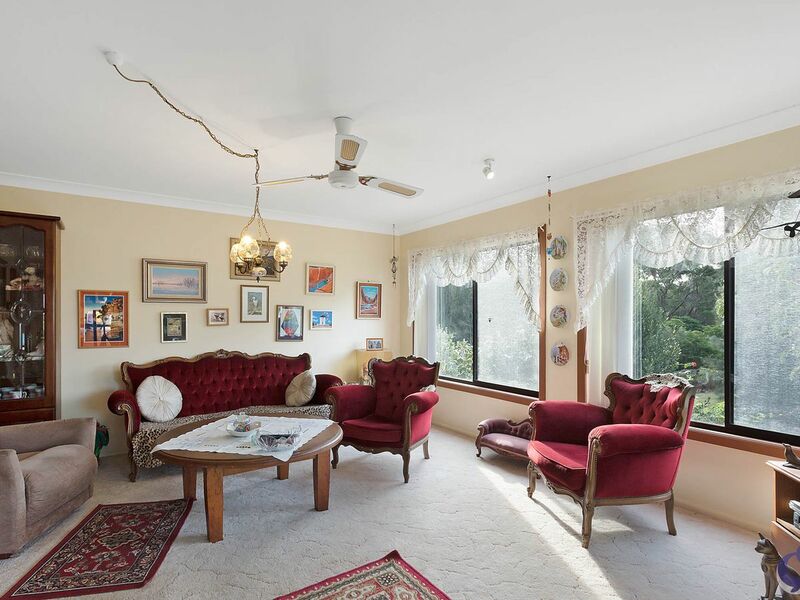 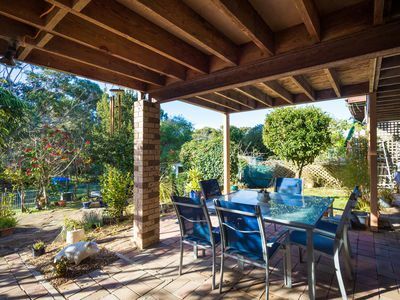 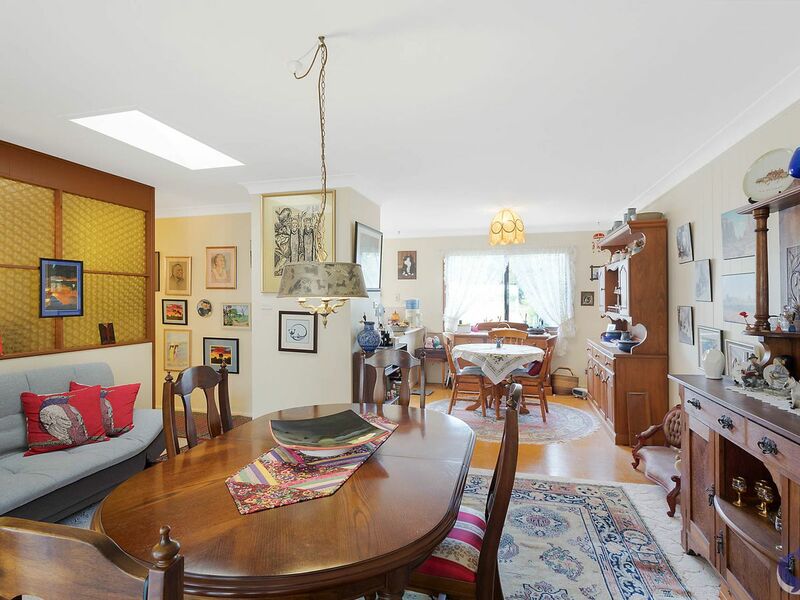 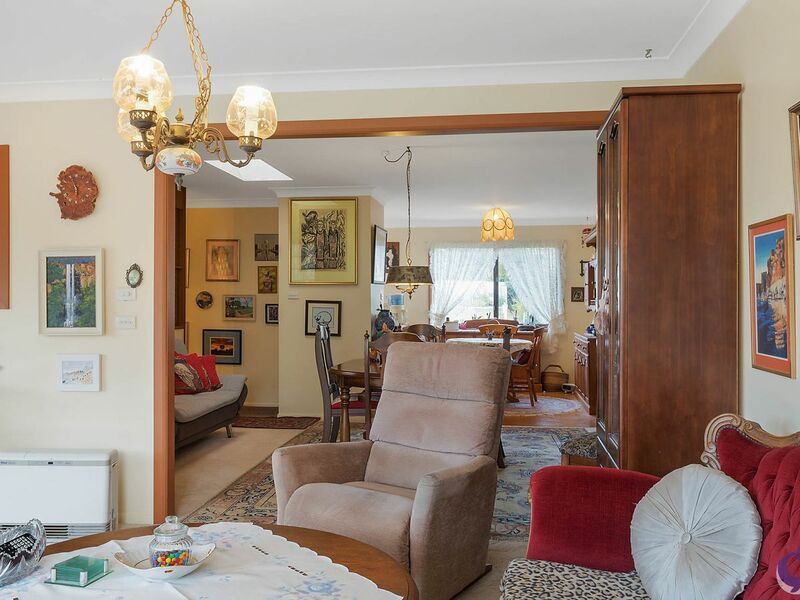 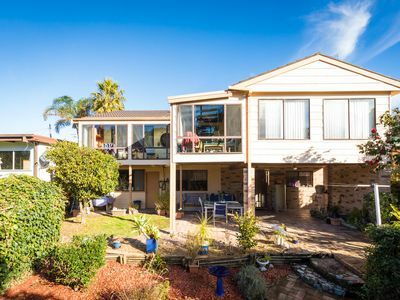 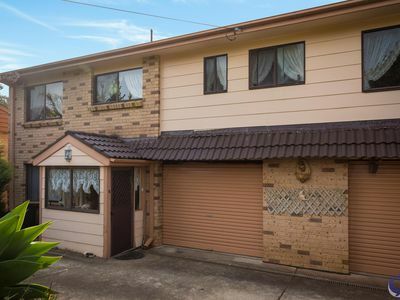 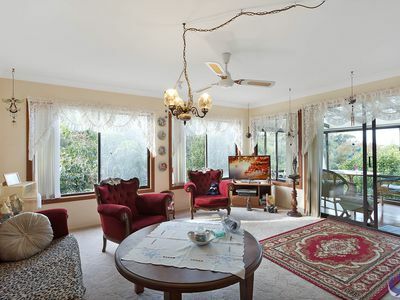 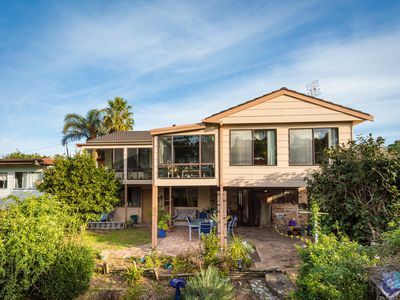 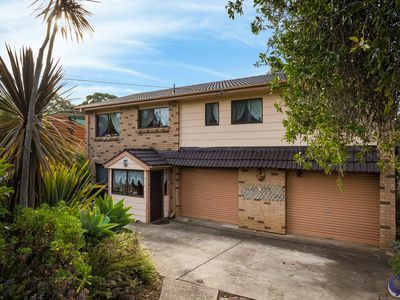 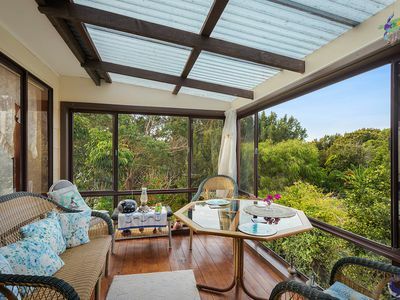 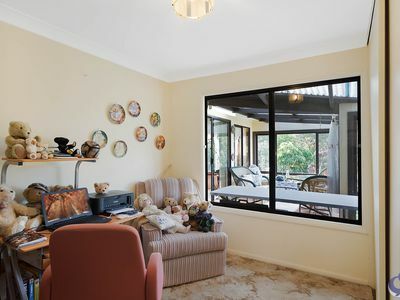 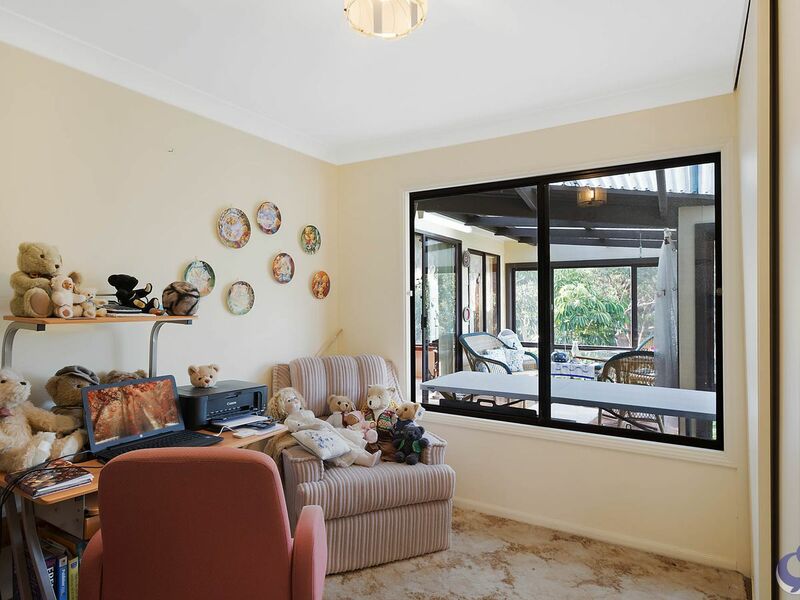 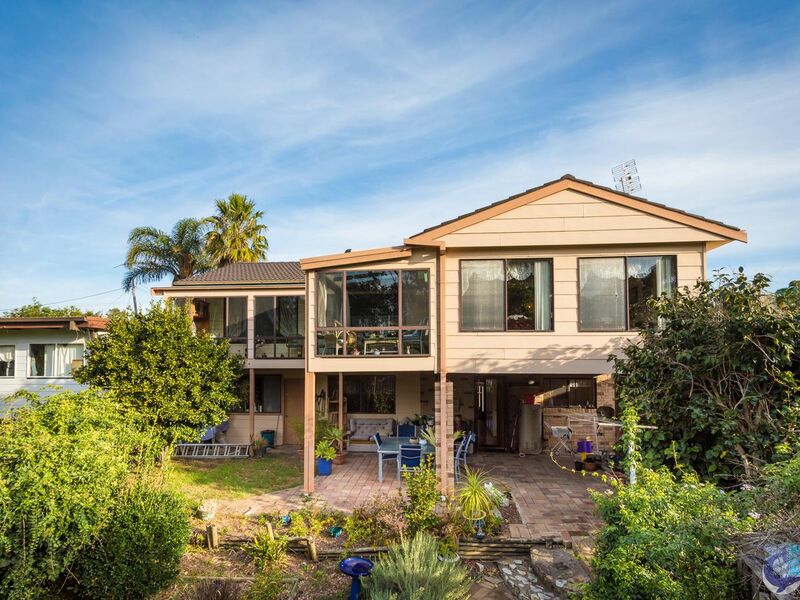 You walk into a lounge room where you can see opportunities to put your own mark on the house, you see the beautiful sunlight filtering in through the windows from their north facing aspect and then out to an enclosed sundeck area. 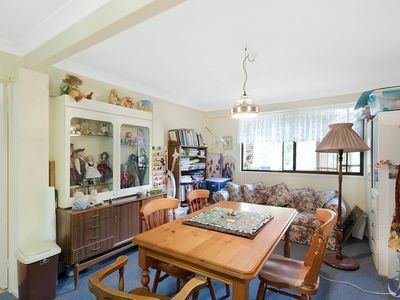 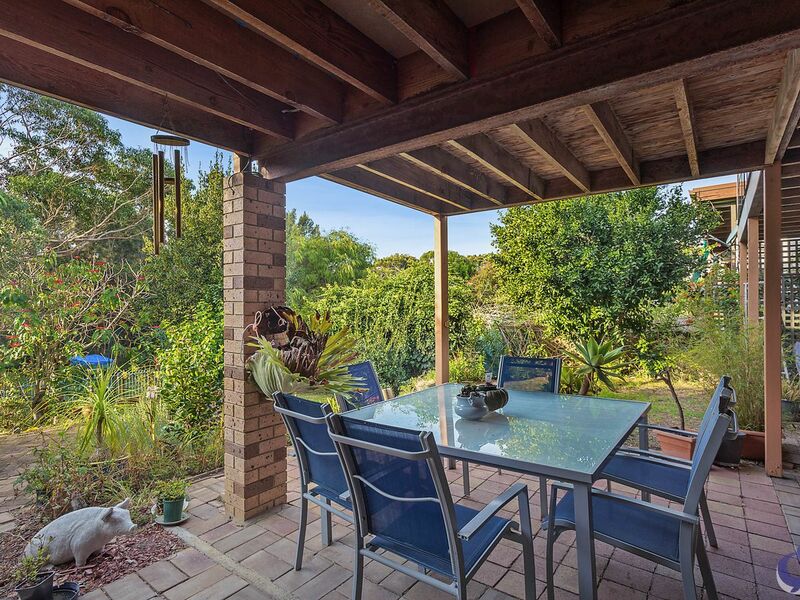 The home has a lovely feel and is in need of new owners to enjoy the lifestyle that is on offer.